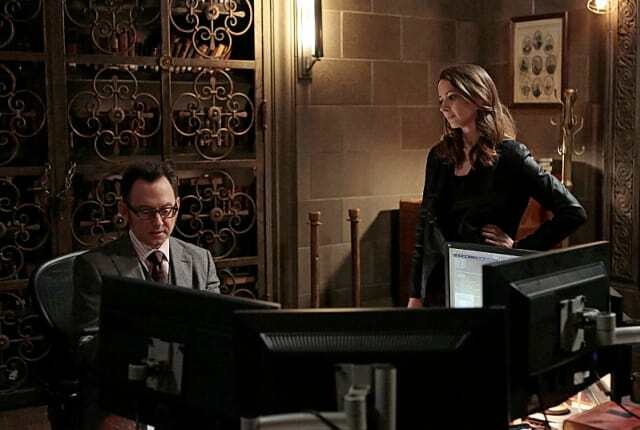 Watch Person of Interest Season 3 Episode 17 online to see the rise of a second machine. I'm one of the good guys now, Harold. Permalink: I'm one of the good guys now, Harold. The Machine offered me a job; she never said it would be easy. Permalink: The Machine offered me a job; she never said it would be easy.